John Wheaton is an experienced immigration lawyer and criminal defense lawyer in Seattle, WA. He has represented numerous clients in immigration court, including clients seeking asylum, cancellation of removal, U visas, and many other forms of immigration relief. In addition, he has worked on criminal cases in both state and federal courts. John received his B.A. in English and B.S. in Physics from Stanford University in 2005. He graduated with honors from the University of Washington School of Law in 2010. While at law school, John represented clients in immigration court as a member of the Immigration Law Clinic. 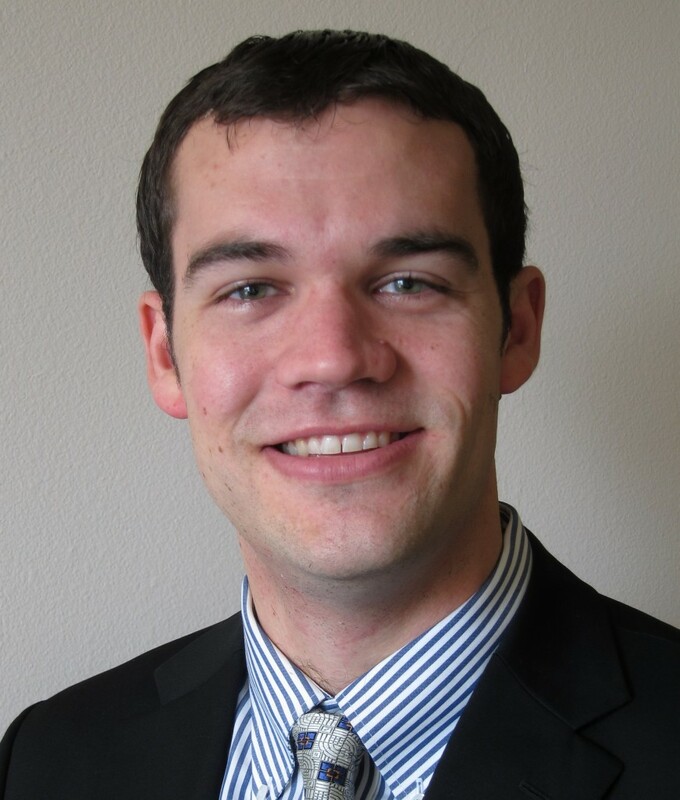 He also served as a Rule 9 intern for the Snohomish County Public Defender. Carney & Marchi are among the most respected removal defense lawyers in Washington State.